Adult males whose level of testosterone is on a decline. It is a known fact that, as a man advances in age, the male body does not produce enough level of testosterone (hypogonadism) that it needs. 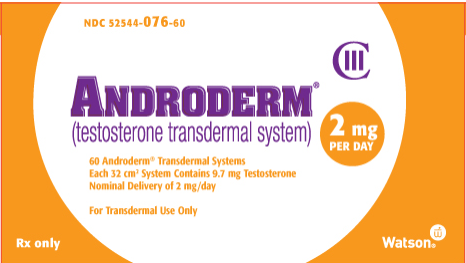 The Androderm patch is a prescription medicine that holds testosterone. 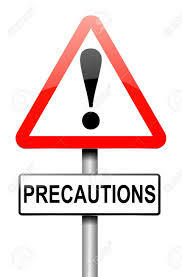 It is always advisable to discuss certain issues with your physician immediately of any conditions. Properly ask your health care provider if Androderm patch may interact with other medicines that are also taking, as well as, prior to taking any medication, stop, or change the dose. A consultation is always advisable before starting with Androderm patch. 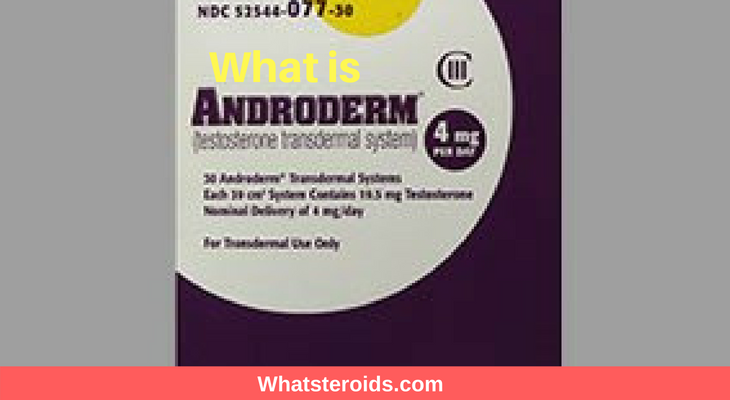 In case a side effect has been observed in the wake of a testosterone (Androderm’s active ingredient) intake, medical attention may be needed. A proper diagnosis is required before taking in ANDRODERM. Serum testosterone concentrations must be measured in the morning and on two separate days. The serum testosterone concentrations must be below the normal range. 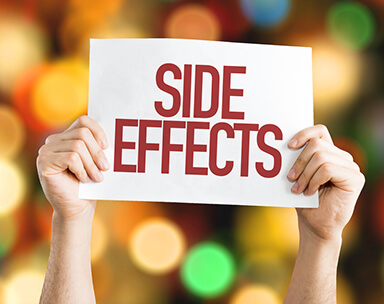 One ANDRODERM 4 mg/day system is recommended as the starting dose and needs to be applied nightly for 24 hours. This will ensure a delivery of approximately 4 mg of testosterone per day. For proper dosing, the early morning serum testosterone concentration should be measured approximately 2 weeks after starting therapy, after a system application the previous evening. If the serum concentrations fall outside the range of 400 - 930 ng/dL, an increase in the daily dose is required. Patients using 2.5 mg daily may be switched to 2 mg/day systems at the next scheduled dose. Patients using 5 mg daily may be switched to 4 mg/day systems at the next scheduled dose. Patients using 7.5 mg daily may be switched to 6 mg (2 mg/day and 4 mg/day systems) at the next scheduled dose. Again, early morning serum testosterone concentration should be measured following system application the previous evening for proper dosing around 2 weeks after switching therapy. Portions of the body that the patch can be applied to are: back, abdomen, upper arms, or thighs. The skin area should be clean and dry before applying the patch. It is necessary to avoid application on bony areas of the body that may be subject to prolonged pressure during sleep or sitting. Use the adhesive side of the ANDRODERM system. It is not advisable to apply the ANDRODERM system to the scrotum. Do not use the same skin area within a 7-day period. The skin on the selected area should not be oily, damaged, or irritated. Pressed firmly in place. Make sure that the patch has good skin contact, especially around the edges. Patient with the ANDRODERM system should avoid swimming, be showering, or wash the administered is for at least 3 hours after patch application. Minor skin irritation may be treated by over-the-counter topical hydrocortisone cream applied after system removal.